For current Fortnite Battle Pass owners, the Overtime Challenge rewards will include new unlockable styles for the Trog, Powder, and Onesie outfits. Other additions include gifting, that's now available until February 22 and two Limited Time Modes (LTMs) called Team Rumble and Catch. Additionally, unlock five new rewards including the Valentine Wrap and Vines Contrail for completing these Challenges. 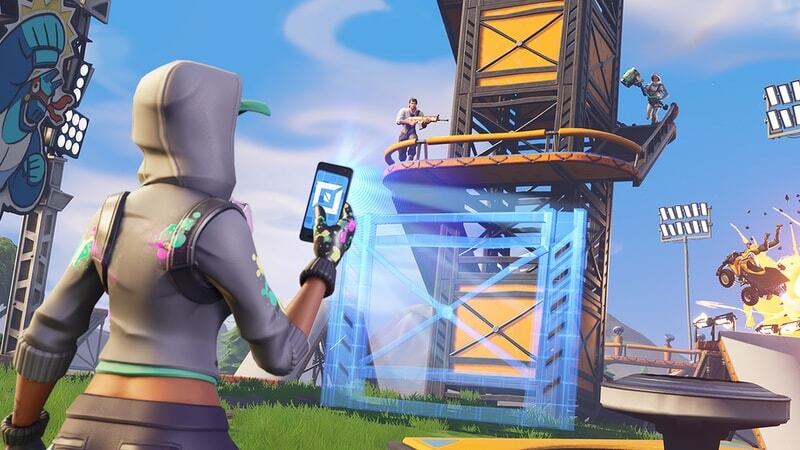 Sensor Tower claims that Fortnite has crossed records set by other major iOS games such as Supercell's Clash Royale and Tencent's Honor of Kings. Fortnite is a free-to-play battle royale game where up to 100 players are paradropped on an island and the last person or team standing wins.